Yeah, I have to admit, how wonderful Japanese people in helping their people in need. I just realized why many stores in Tokyo or in other places reside Japan, have not enough foods for us (which not effected with tsunami) to buy. Actually, most food have been delivered to north eastern Japan. And at the same time, this is one way of other people to help them and sacrifice a bit on the difficulty to find foods or petrol. And it make sense to me and how sweet they are. 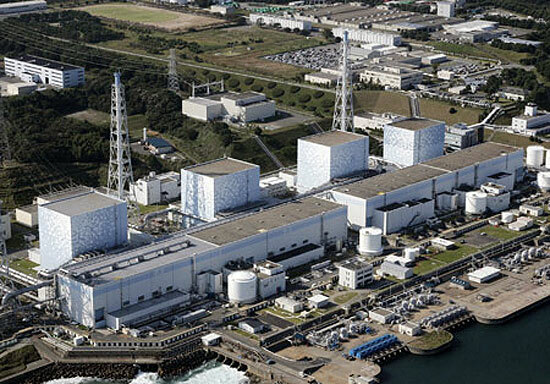 The nuclear plant in Fukushima seems to have a positive reaction, and getting better and better. However, we still need to be very careful of the radiations effects.I feel relieve and it time to help other people for the process of healing. This entry was posted in Updates and tagged healing, nuclear plant, sami yusuf, tsunami. Bookmark the permalink.